We have an exciting opportunity to announce. 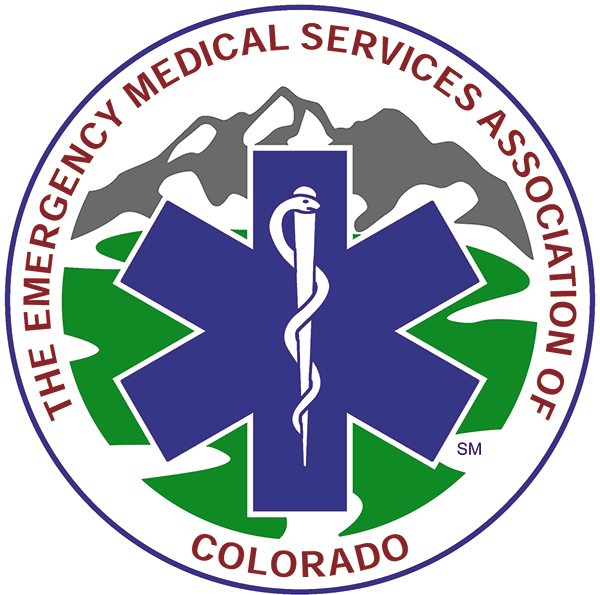 The EMS Association of Colorado, in partnership with nationally-acclaimed EMS consulting company SafeTech Solutions, is bringing SafeTech's EMS Leadership Academy to Crested Butte Mountain Resort in April and June, 2019. Spaces are limited, and are open to CO services only. 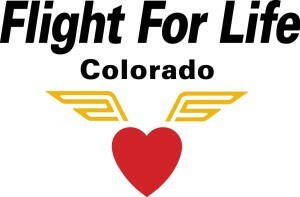 Learn more below, or by visiting the website here. "Moving up from Management to Leadership in the EMS Organization"
"Showing Up as a Leader"
"Your Specific Role and Challenges: A Retreat"
All classes will be held at the beautiful Crested Butte Mountain Resort. About SafeTech Solutions: We are proud to be a leading EMS consulting firm, dedicated to helping individuals, organizations and communities create sustainable and high quality emergency medical services. We believe that leadership and success are inseparable. Through our Leadership Academy programs, we work to develop leaders - men and women who see clear destinations, inspire others, and actually get things done. We hope to see you soon! Get in touch anytime! Email us through our website, or call us at (866) 611-5155.